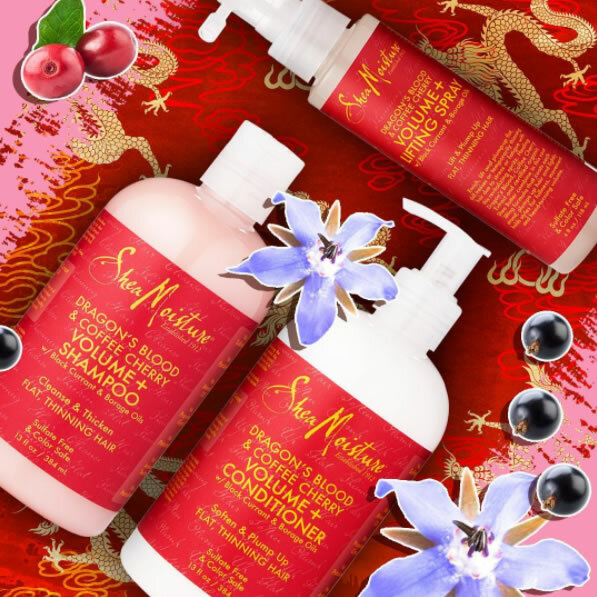 Good hair days start with great hair products. 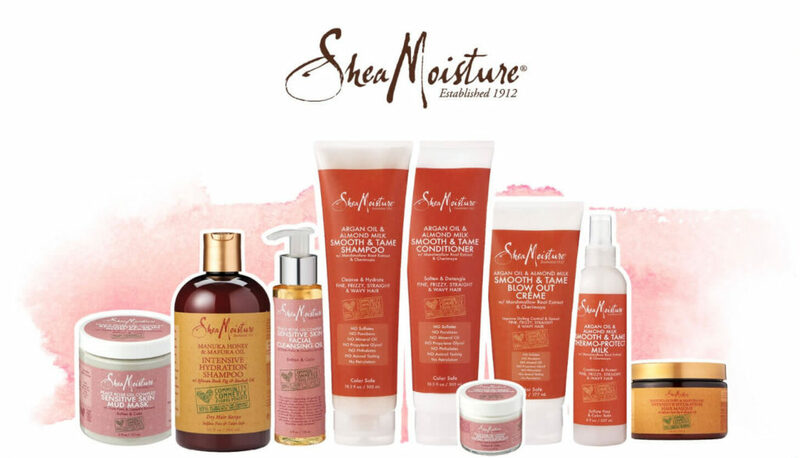 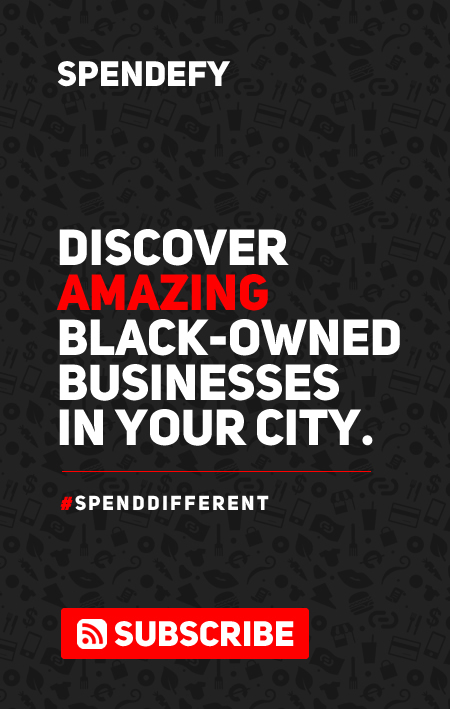 Shea Moisture is a family-owned personal care company which focuses on shampoo, conditioner and body wash. 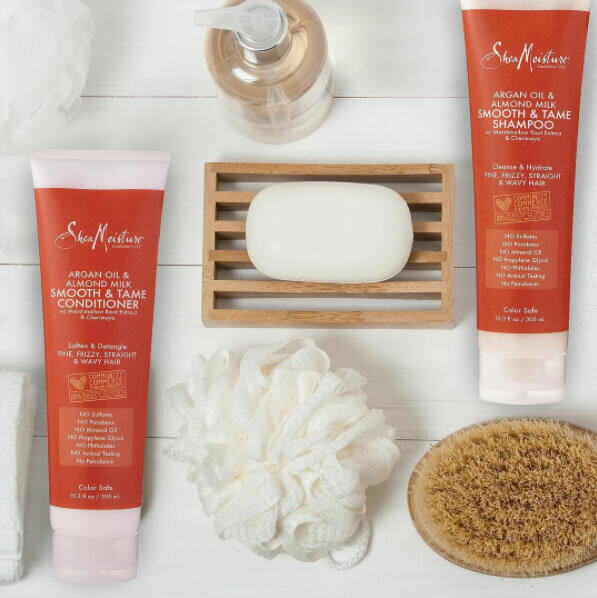 In 2015 and 2016, Shea Moisture was voted Overall Favorite Brand in Naturally Curly’s annual Best of the Best survey. 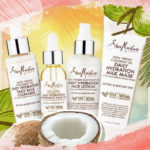 Their certified-organic product line includes soaps, shampoos, and lotions. 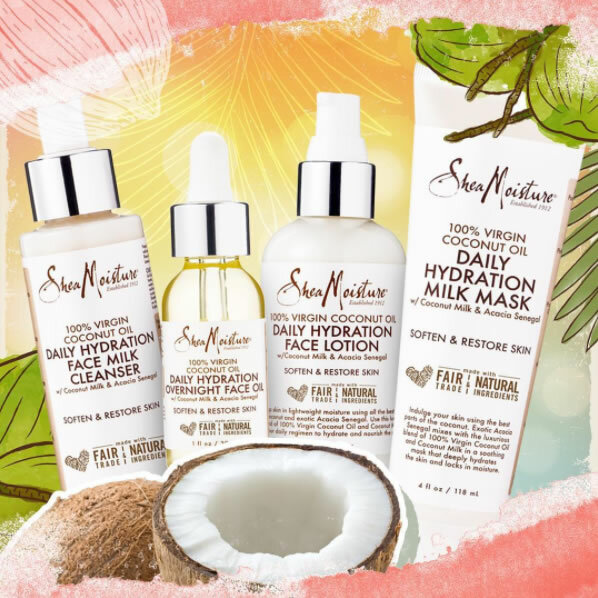 All products are based on and rooted in Grandmother Sofi’s original recipes and formulations. 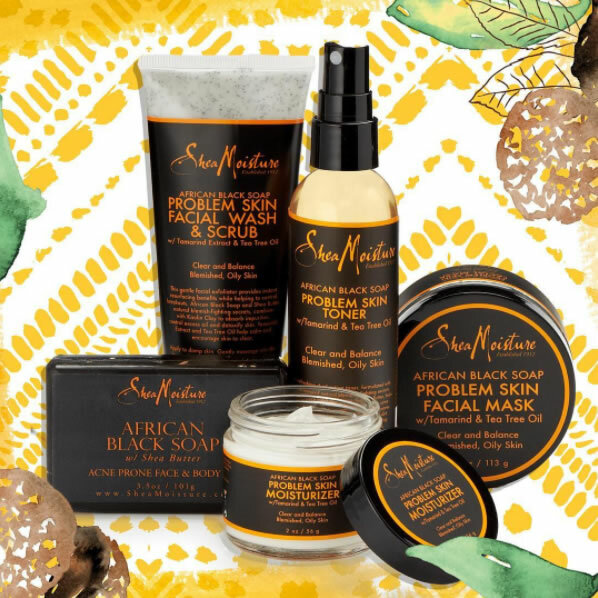 SheaMoisture can be found in any local Target, Walmart, Walgreens, CVS, Bed Bath & Beyond, and most retail stores that sell hair and beauty products.